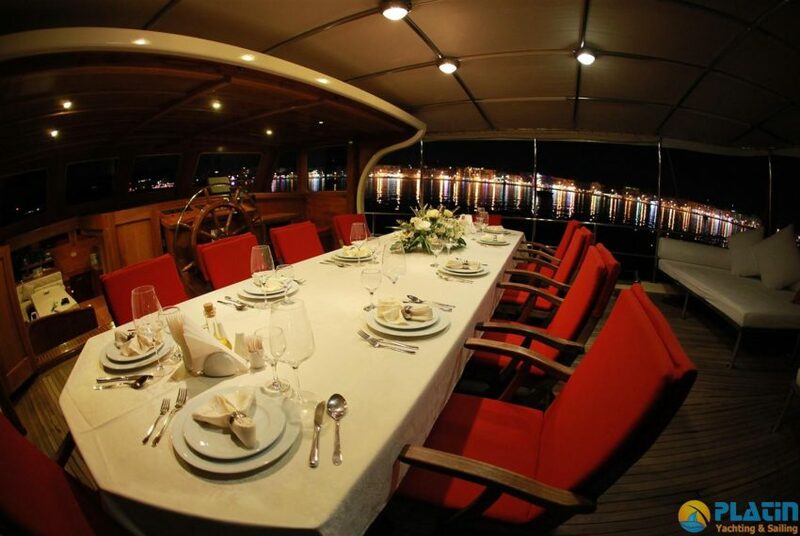 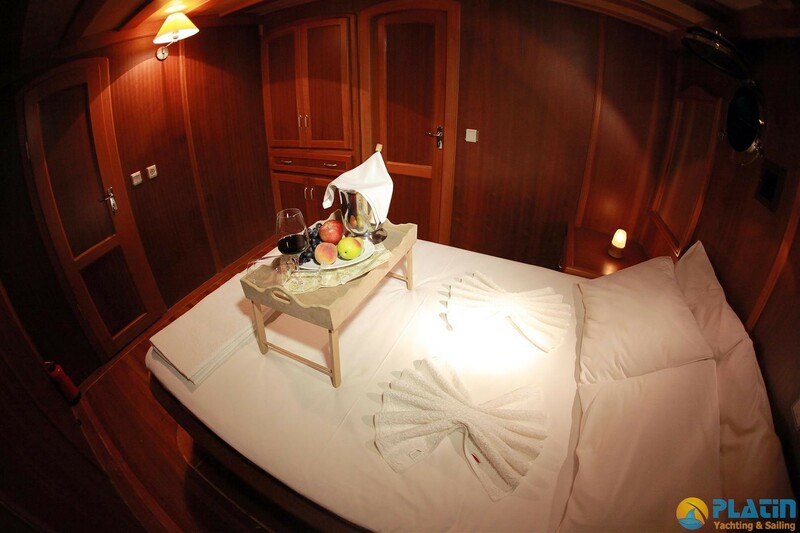 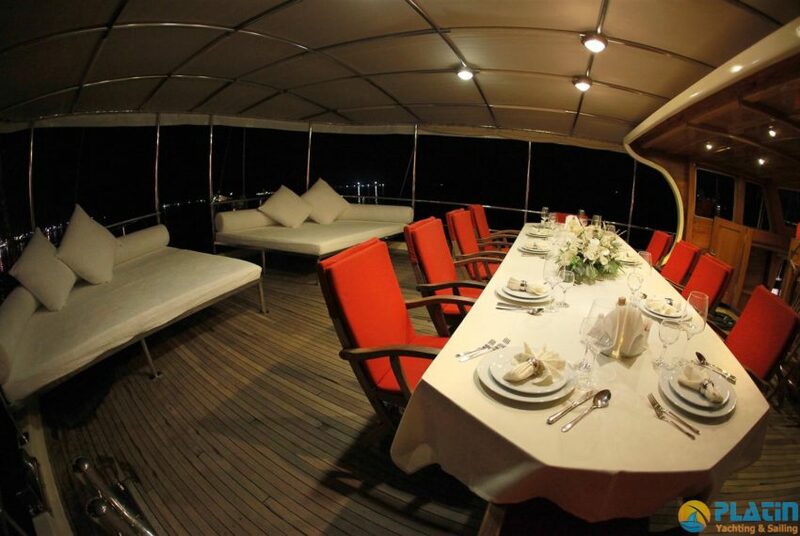 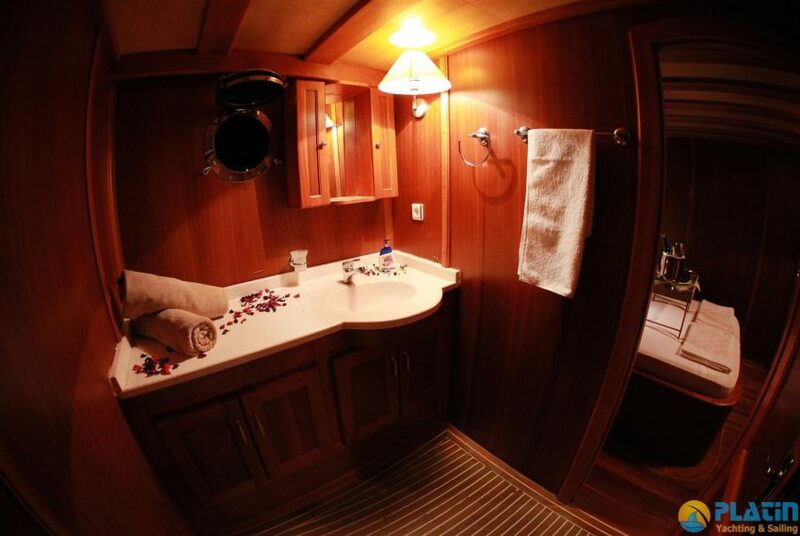 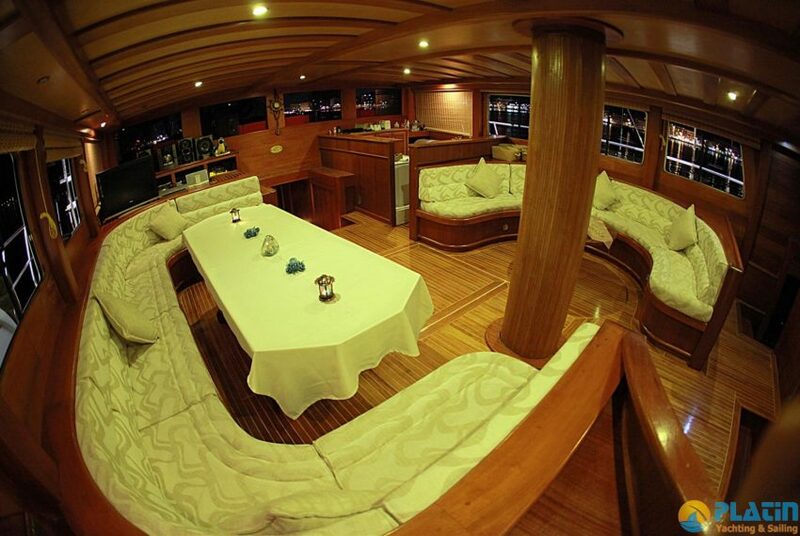 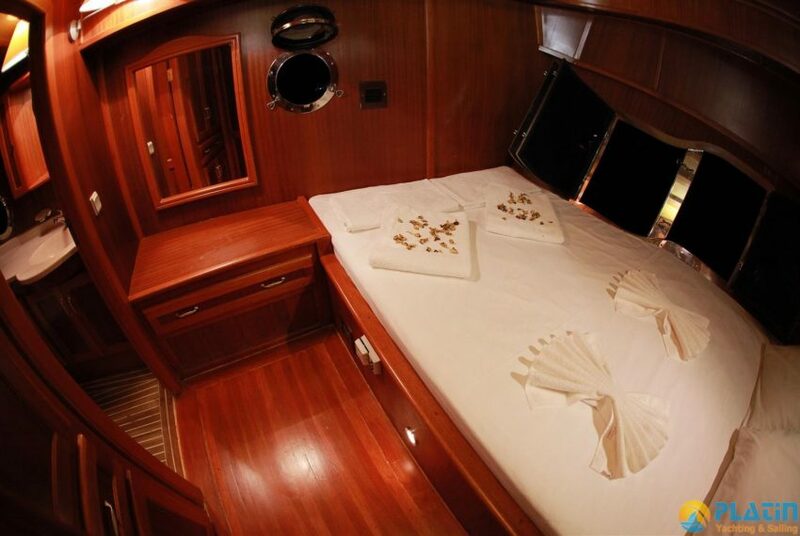 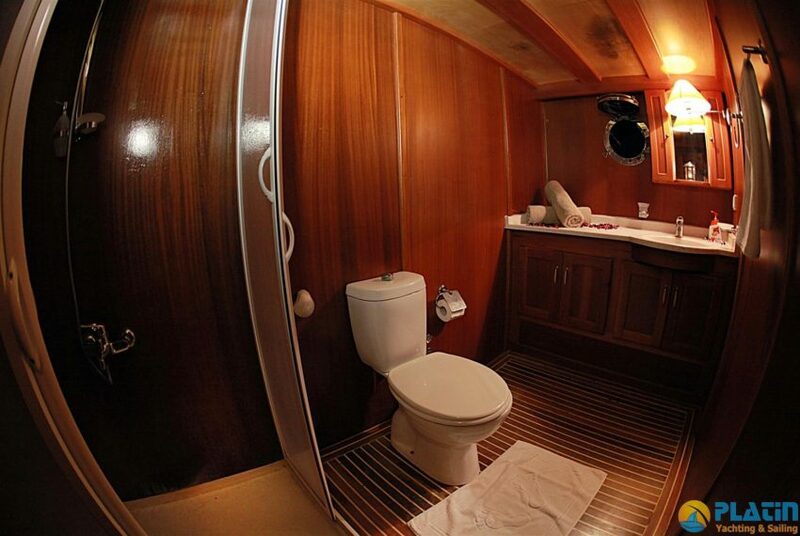 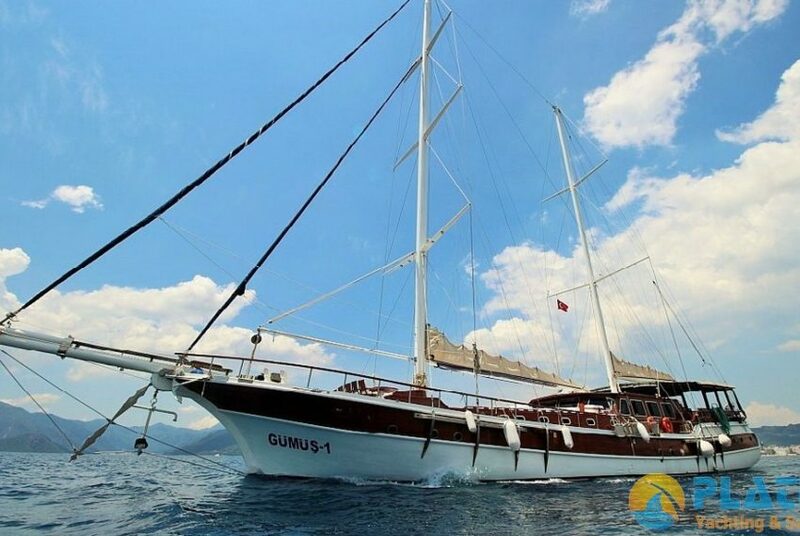 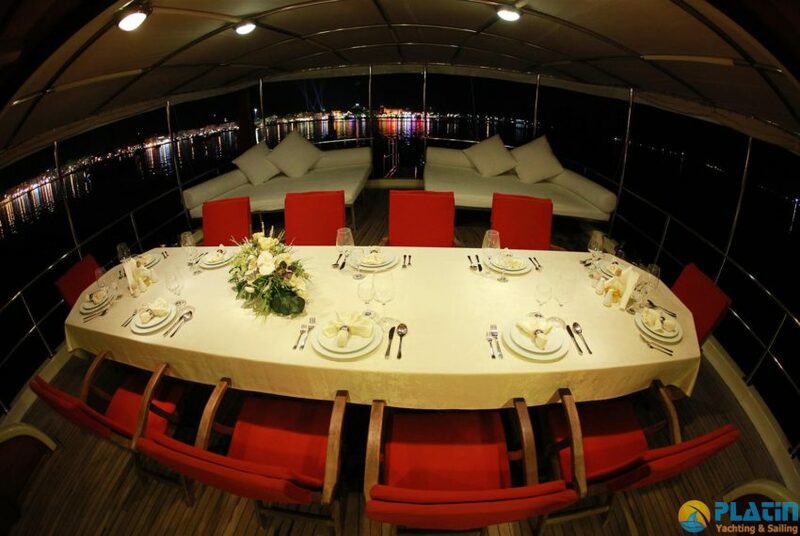 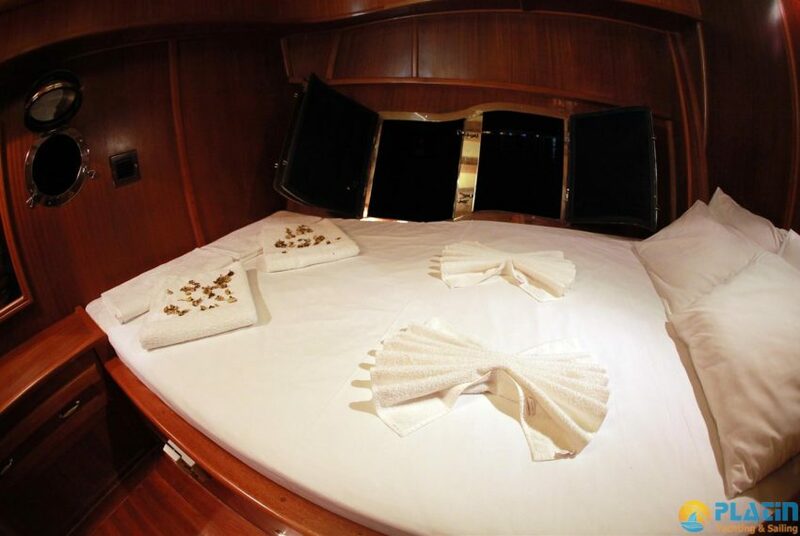 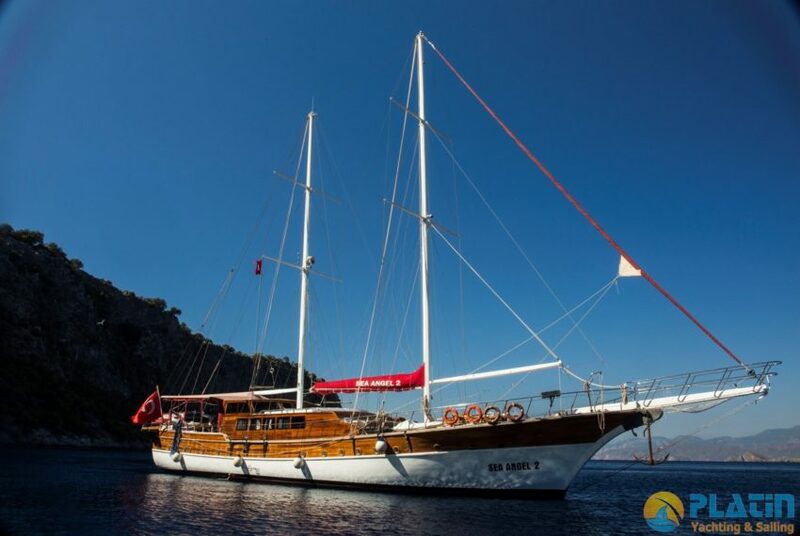 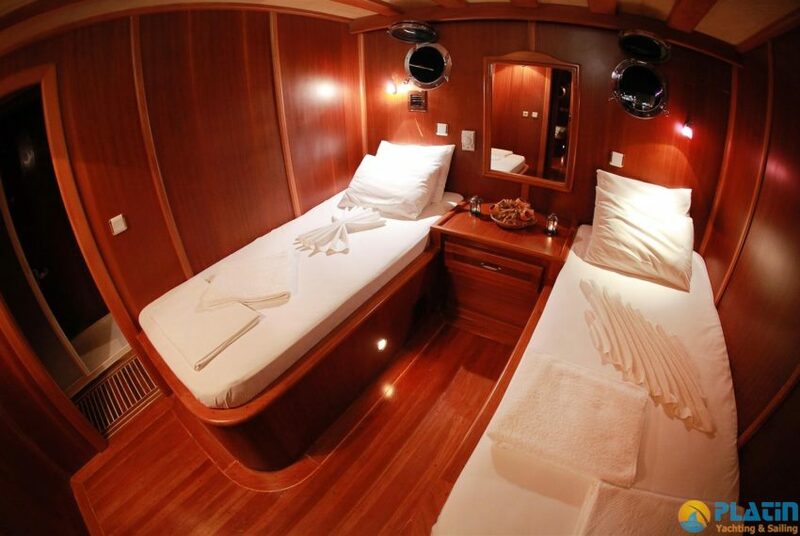 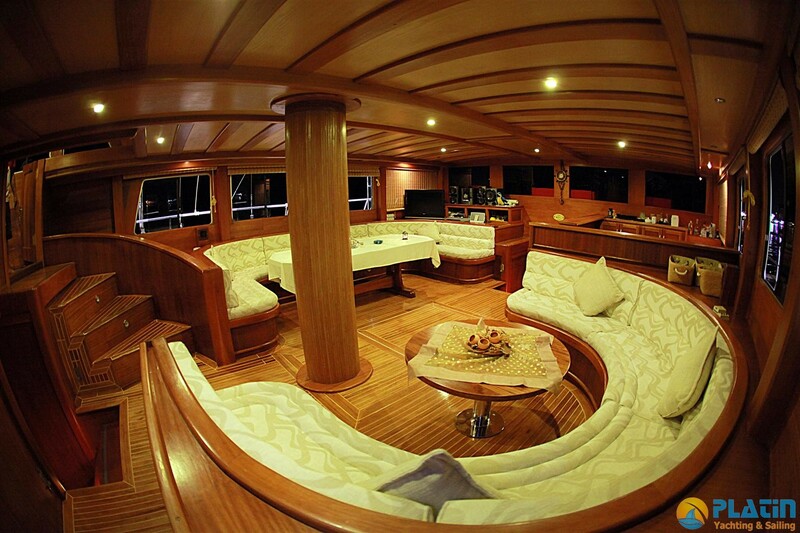 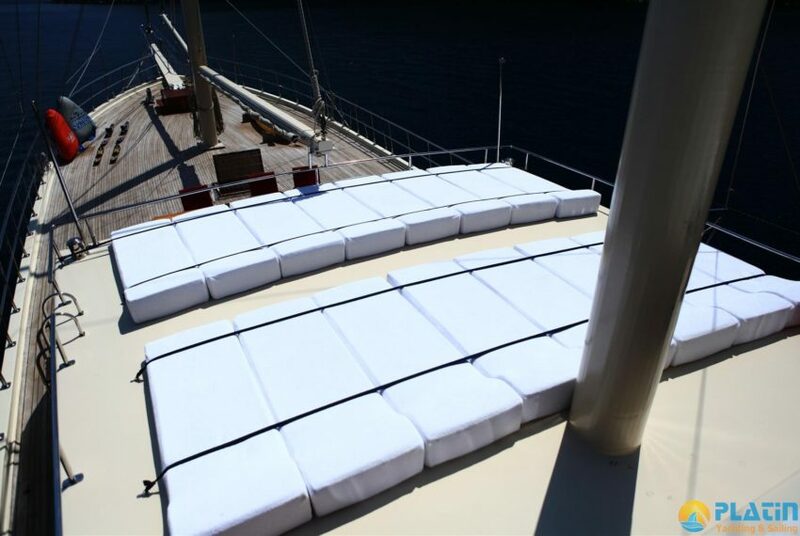 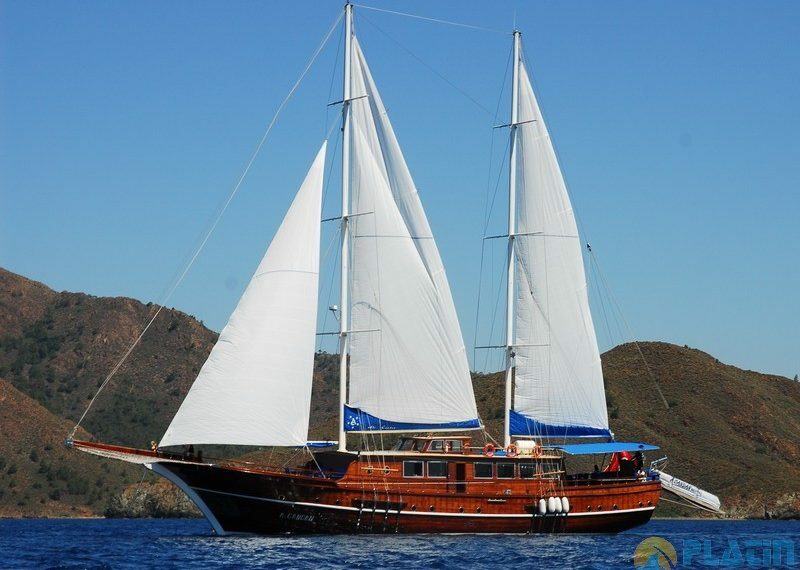 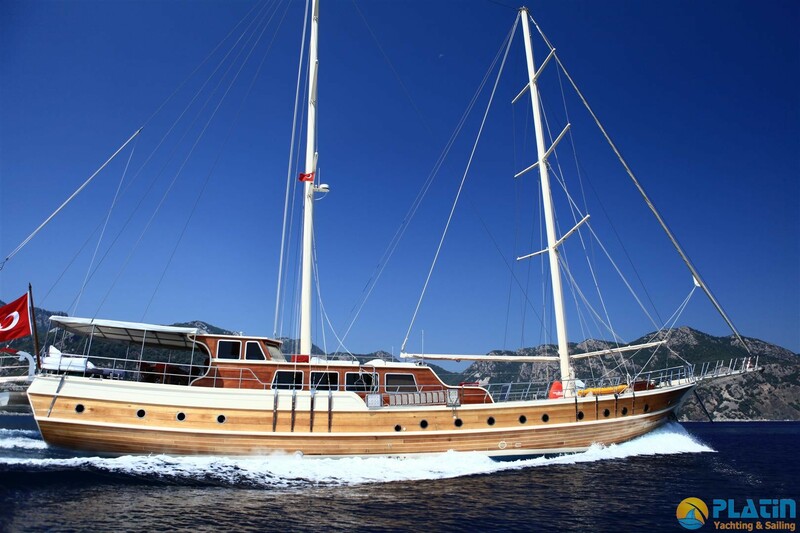 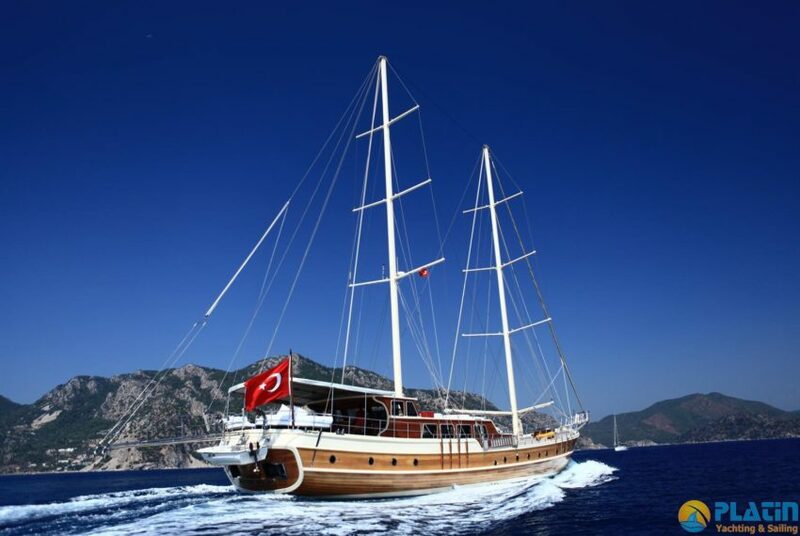 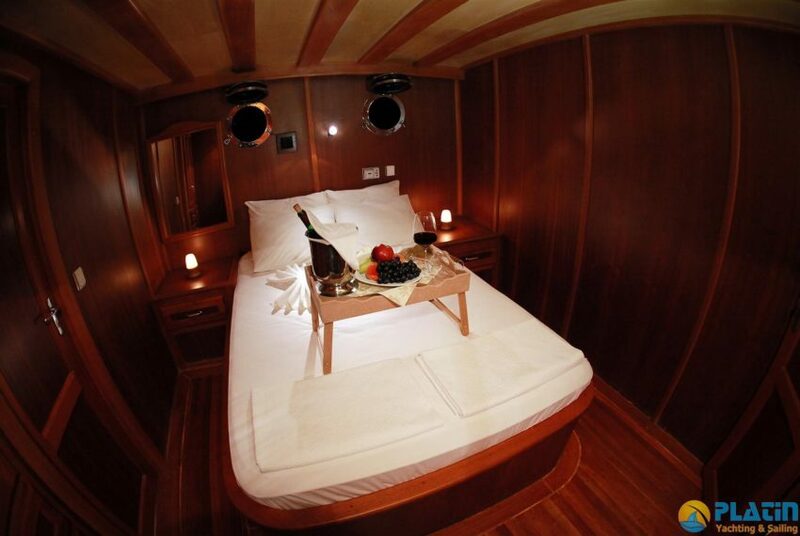 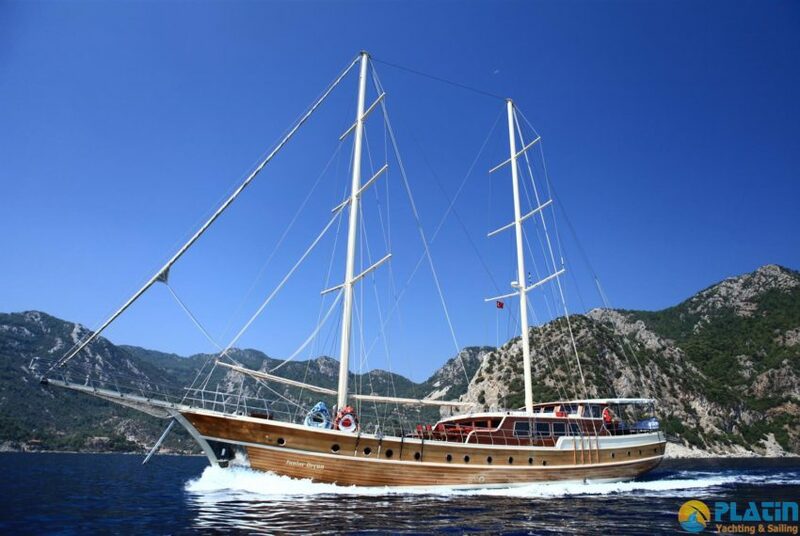 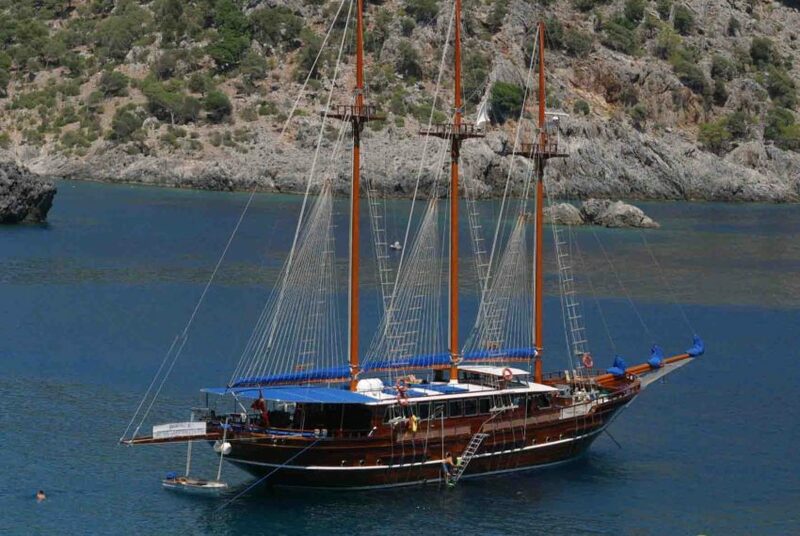 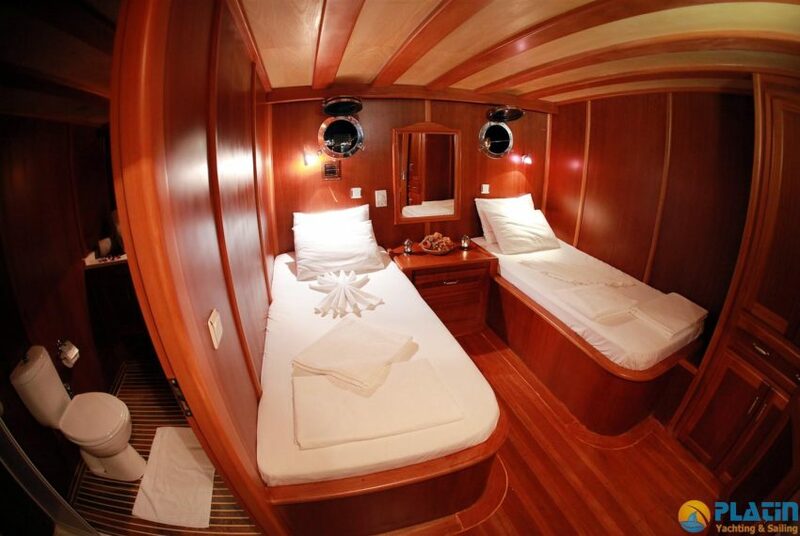 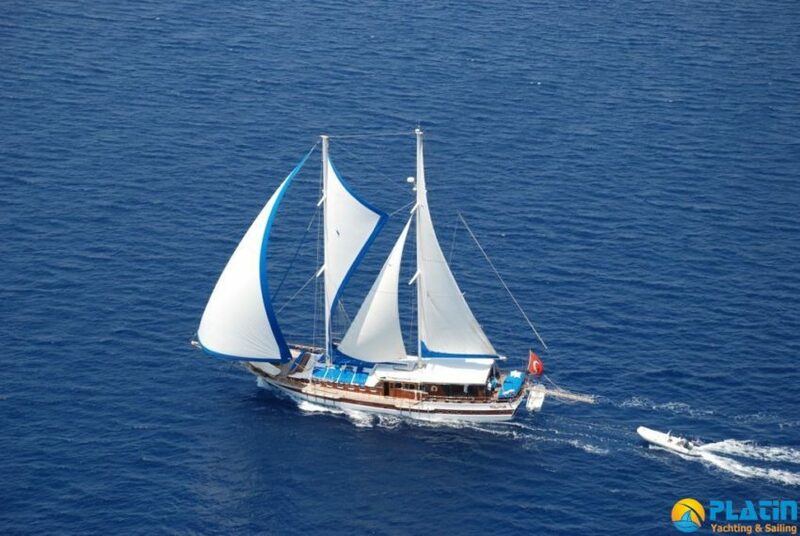 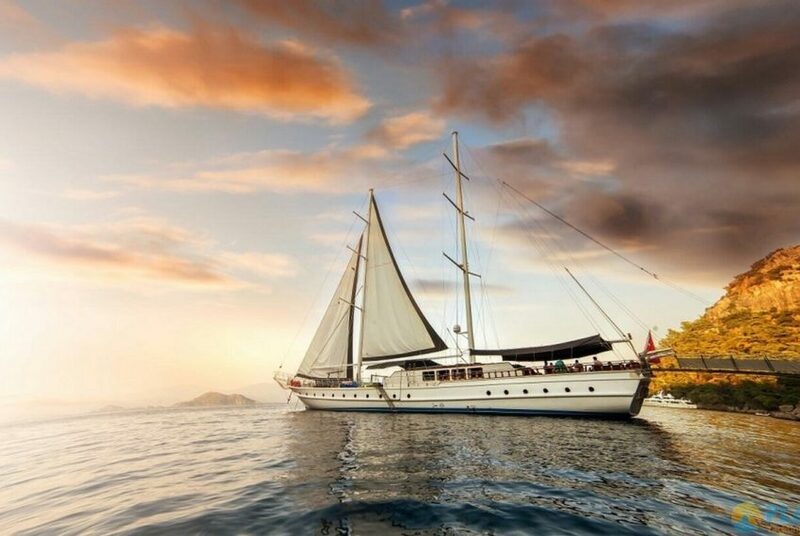 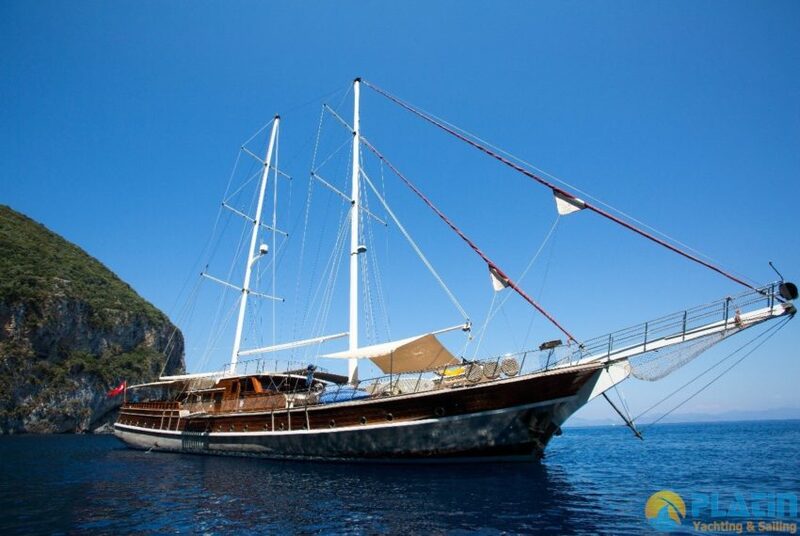 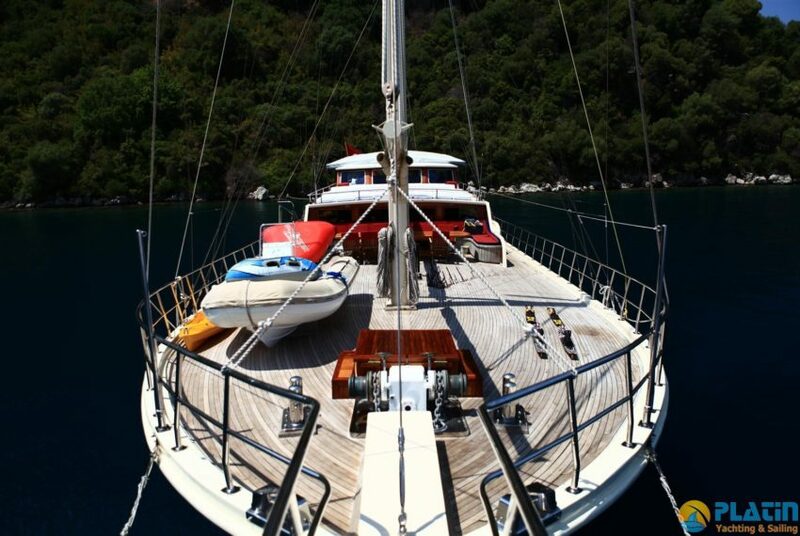 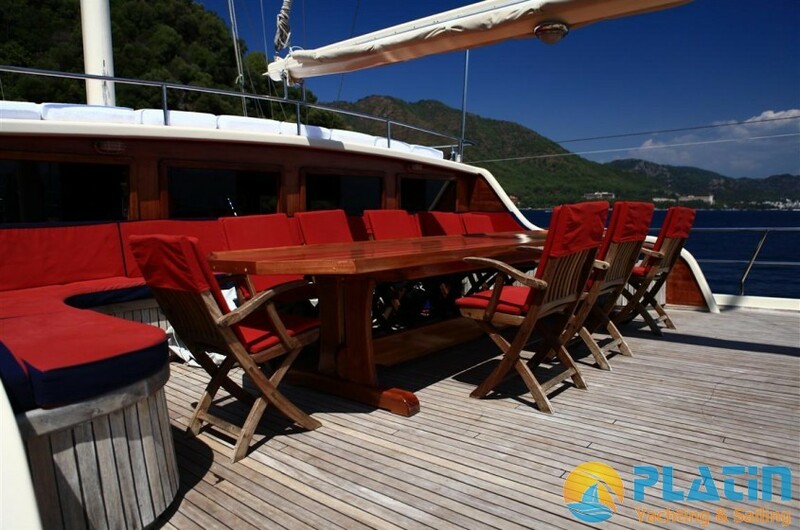 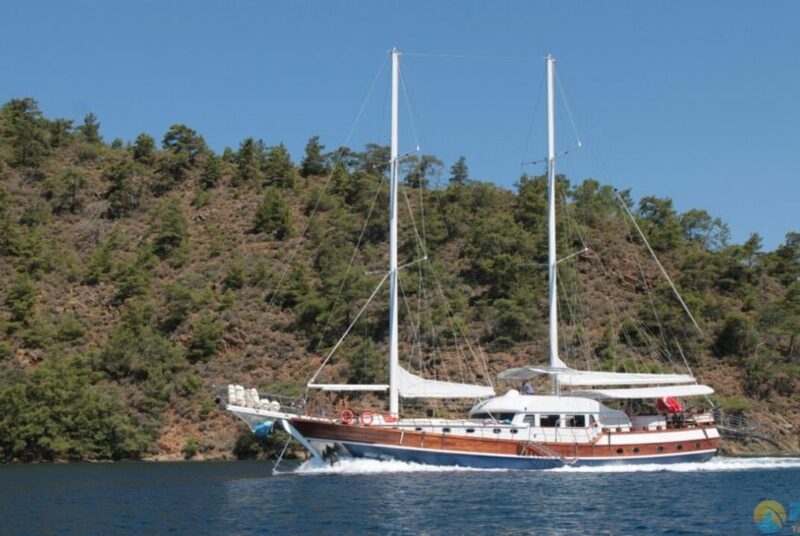 Yacht Gulet Junior Orcun is 32 meter long and 6 Double 2 Twin Totally 8 Cabins Air Conditioned Gulet.Junior Orcun Yacht have TV & DVD Player in All Cabins.You can Have a Yacht Charter in Marmaris Fethiye Gocek Bodrum and Greek islands. in Yoru Yacht Charter Junior Orcun Yacht has water Sports Like Canoe, Snorkeling Equipment, Fishing Equipment, Water Ski, Wakeboard, Ringo. 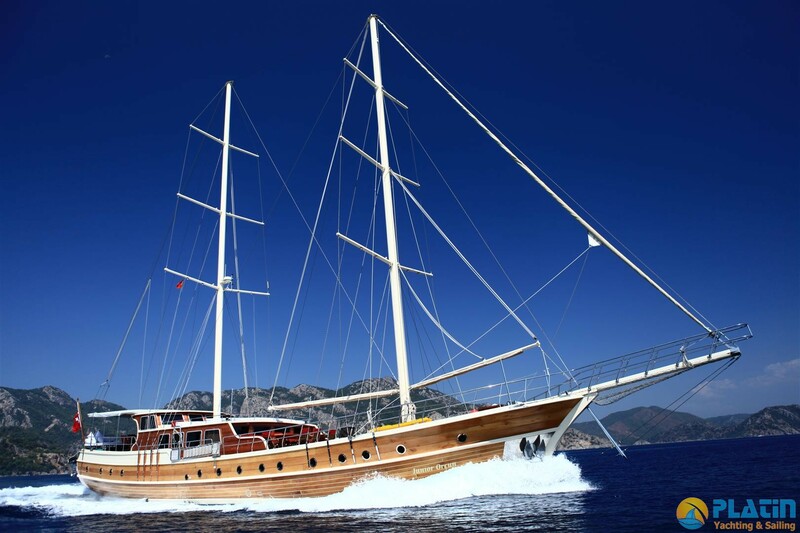 Yacht Charter with Junior Orcun Yacht.